These gardens were established as a royal pleasure ground in 1636 on the right bank of the Tsavkistiskhevi (Fig Ravine). 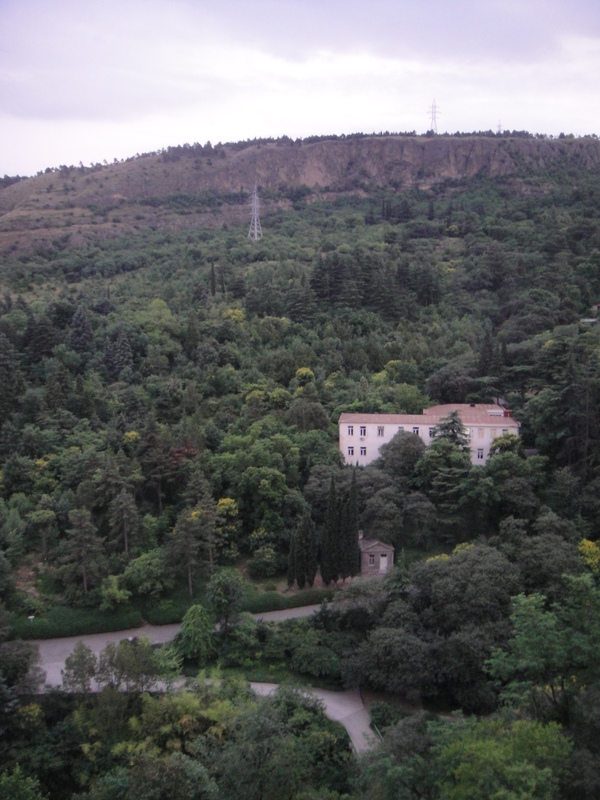 The Tbilisi Botanical Gardens with their natural waterfall became a municipal garden in 1801. In its 128 hilly hectares there are 4,900 species with over 900 species of tropical and subtropical plants in greenhouses. The main entry is at the top of Botanikuri, above Gorgasali Square, but the gardens can also be reached by paths from the second hairpin of the Kojori Highway, at the junction to the Sololaki Ridge, or near the Kartlis Deda statue. Tags: Botanical Gardens, Geprgia, Tbilisi. Bookmark the permalink.